When the new reverend (Guy Pearce) climbs the pulpit in church, Liz freezes. She immediately knows she and her family are in danger. 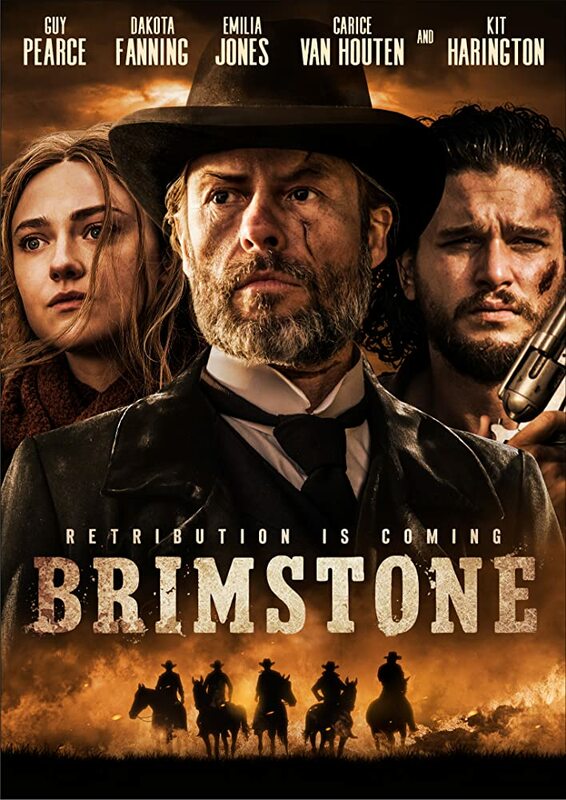 Brimstone is a genre-bending film that draws inspiration from the American Southern Gothic genre, but also has a strong foothold in Dutch religious culture.